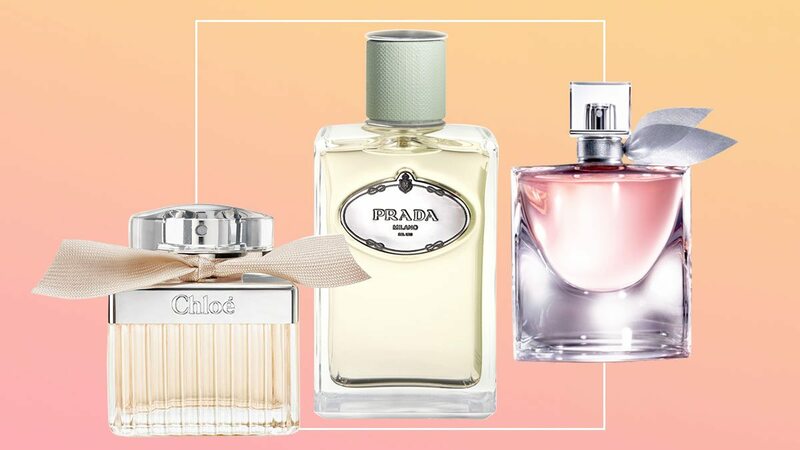 These scents are so ~*timeless*~! When you're stressed at the office, sometimes all you need is a little spray of pabango to awaken your senses and calm you down. But instead of going for trendy and hipster scents (Fresh laundry, anyone? ), why not indulge in one of these seven classics? 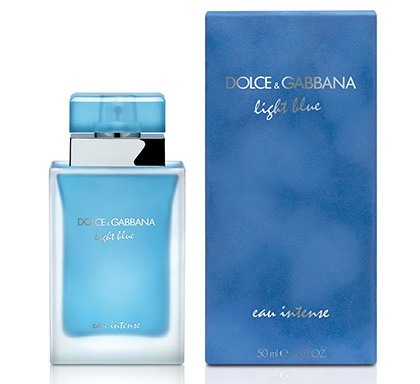 A delicate, fruity, and floral fragrance that will just make you smile once you smell it! A scent that will make you feel like you're full of energy because of its zesty bamboo, apple, and lemon notes. 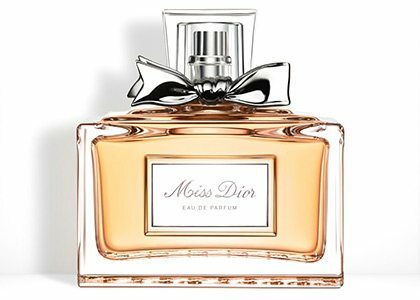 The timeless Miss Dior will put you in a good mood with its mandarin and blood orange top notes. A fresh and light scent that will make you feel clean, like you just came out of a relaxing shower! 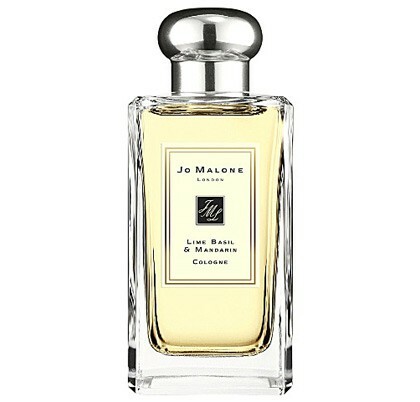 A cult fave among women for its strong basil and thyme notes that are balanced out by the lime. 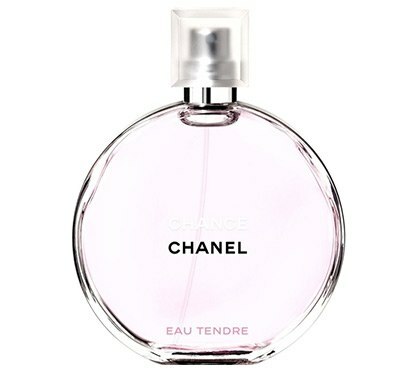 This fragrance captures femininity through its iris, patchouli, and sweet gourmand blend! 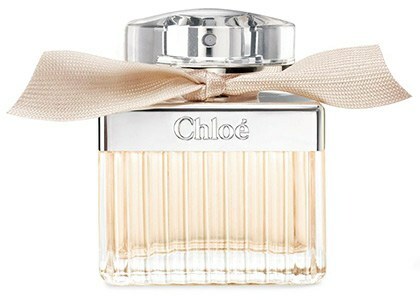 Of course we couldn't forget Chloe's signature perfume! 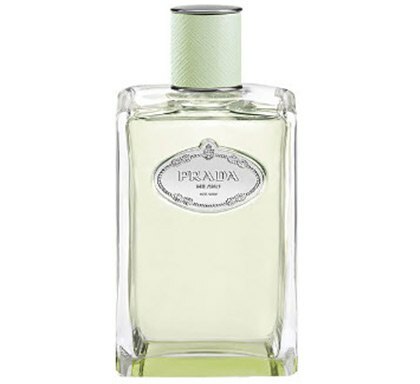 This pabango infuses peonies and roses into honey and cedarwood to create a powdery fragrance that oozes confidence.